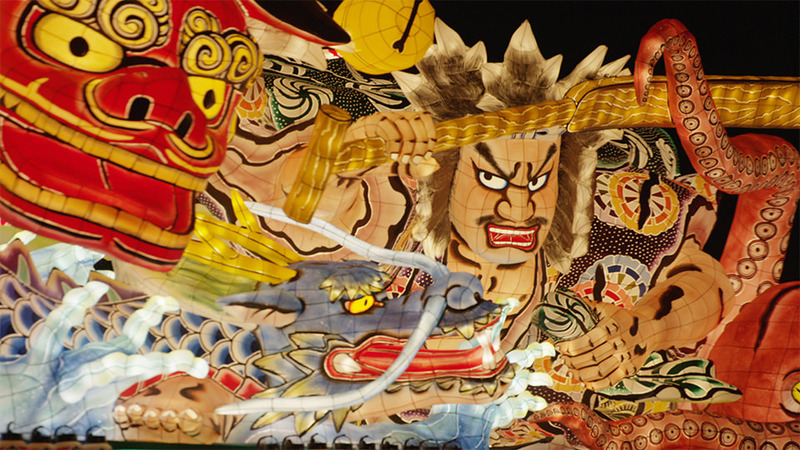 One of Tohoku’s 3 biggest festivals,Giant floats of the Monkey King, Onmyoji, and demons march through the streets emitting colorful lights. The energetic shouts of the jumping “Haneto” dancers rouse everyone’s spirits. This coastal region extends for around 12km across the southeastern part of the prefecture. 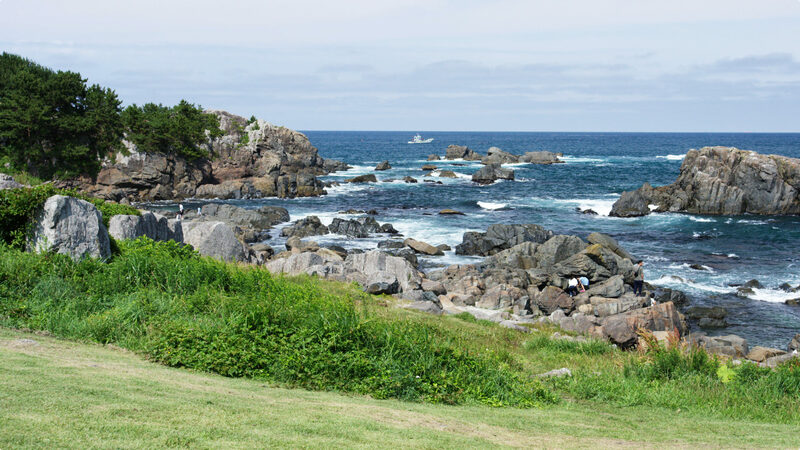 Take a stroll here and enjoy the varied scenery: natural bright green grass growing as high as the waves, giant white rocks carved by the sea, the dance of black-tailed gulls, and one of the best sandy beaches in Tohoku. 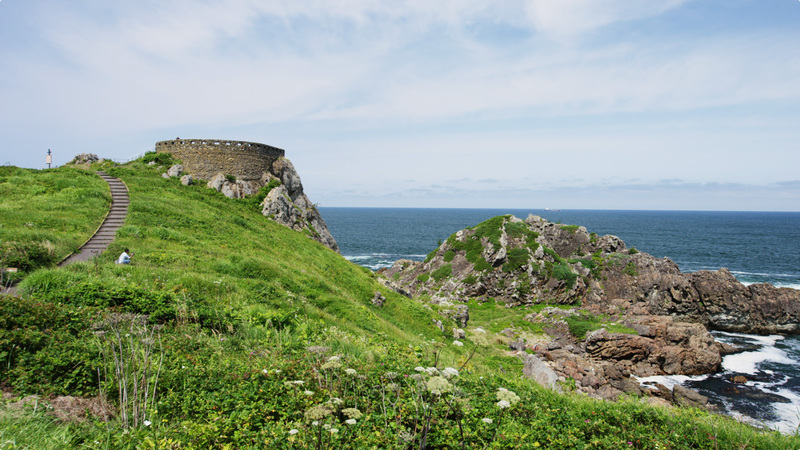 See the vestiges of the end of the Edo Period from this fort-like lookout. Built like a walkway going out to the Pacific Ocean, it offers views of the far-off horizon along with white-crested waves and a salty breeze. The footpath blooming with primeval flowers is also popular. 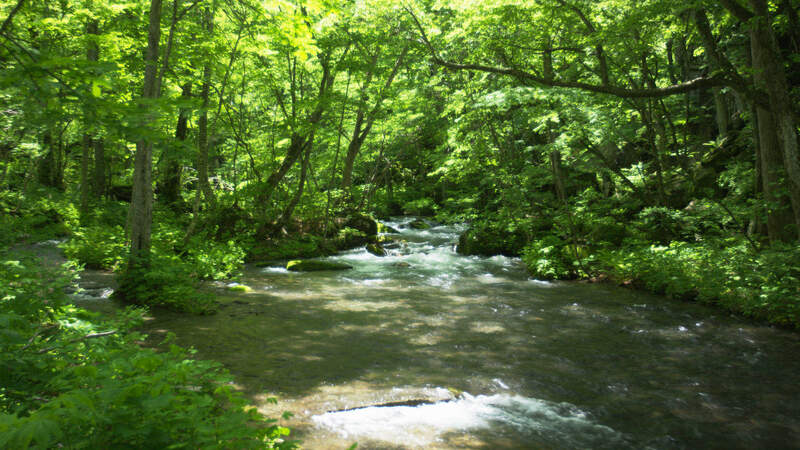 This stream in a deep natural forest is about 14km long. Walk along the tree-lined footpath to see the breathtaking scenery of the stream flowing smoothly like a watercolor painting, with moss-covered trees and rocks and majestic waterfalls. 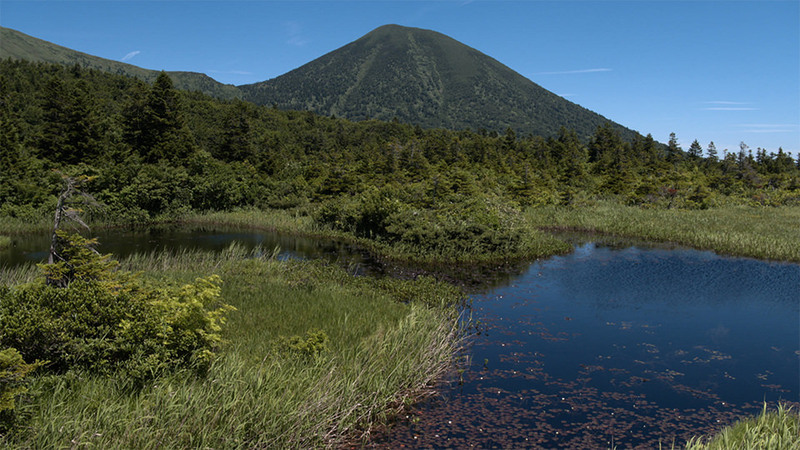 This crater pond was formed by violent volcanic eruptions. Its continuously gushing hot springs reach 98 degrees celsins at their hottest. The scene of thick clouds of steam rising in front of the Hakkoda Mountains looks just like the a hellish cauldron. 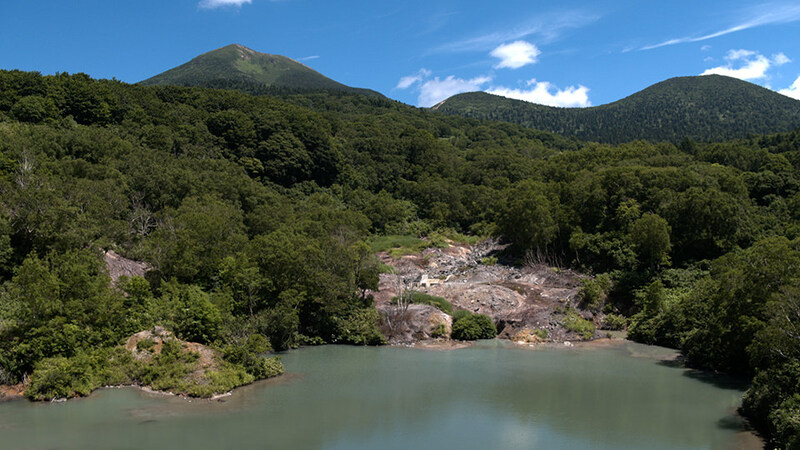 Various marshes are scattered to the south of the Hakkoda Mountains. The mountain range is reflected on the lake surface on clear days, creating a whimsical atmosphere. This is also the perfect time to see little white lily flowers floating on the water. Sit on a lakeside bench to take it all in.